Some clever eyes spotted this as early as late last week, and yesterday Google officially announced it: You can now see your “Relative CTR” compared to other content ads (text or display ads) shown in the same ad spots on the same content network pages. Google also now says that your ‘relative CTR’ is a ‘good indicator of your content network quality score (not that that’s a big surprise though, we’ve always pretty much known content QS was driven by CTR relative to other advertisers’ ads in that same ad spot). To evaluate these numbers, HIGHER IS BETTER. Anything below 1x is “below avg” and will likely have fewer impressions that “above average” 1x adgroups. So if my relative CTR is 2.3x, I have a 2.3 times better CTR for that adgroup than my competitors. If my relative CTR is .8x, I have a 20% worse CTR than the average CTR for that adgroup. Now you can clearly see with it which adgroups desperately need new ads: ads that can get a relative CTR above 1x to bump out your competitors. 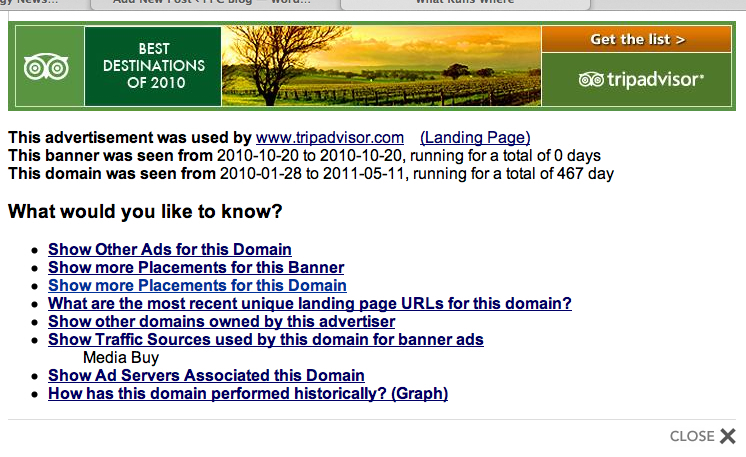 Work on new ads for these right away, and evaluate your relative CTR for that adgroup daily until you get up over 1x. Then keep going to improve even more if you want to really lock your competitors out. Google has shown you your campaign’s Impression Share % column for a while now, but for Search campaigns only. A while ago a similar metric appeared for display network only campaigns, but then disappeared. Google is now showing Impression Share % again for display campaigns. This shows you how much of the total display ad or content ad pie you’re getting for your campaign. Overall, we’re seeing a lot more information on what’s happening behind the scenes in the display network auction: very cool. Prior to this you just had to make assumptions about what to tweak and rely on fuzzy metrics like avg position and actual CPCs. Out of interest’s sake, in my top content campaign that gets around 50 million impressions a month, all of my relative CTRs are over 2x, which might be why that campaign has 73% impression share. This feature isn’t live yet for all advertisers, but should be by the end of July. In what ways can you envision using this new data? Share in the comments! Acquisitions aside, a big part of the reason Groupon is growing as fast as it is is because of their massive Adwords push, particularly on the Google display network. Looking to catch some eyeballs on Sand Hill Road? Carpet-bomb your display ads across specific parts of the Silicon Valley (or anywhere you like really) using tight campaign geo-targeting. Build custom banners specifically designed to speak directly to VCs as they browse their favourite blogs, many of which participate in the Adsense (or Doubleclick) content network. Wondering if adding a new feature to your product or service will really make a difference to sales? Try running Adwords traffic to a split test pitting your typical landing page against a variant that highlights the potential new feature. Next, measure the difference in Call-to-Action clicks: Did it move the needle? If not, the new feature might not have the draw you’re hoping for. Tim Ferriss has been a huge proponent of testing everything from potential book titles to business and product names using Adwords. I completely concur. 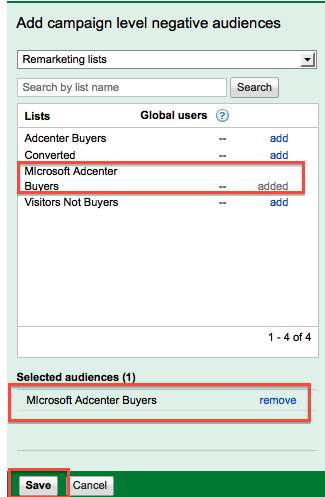 Try creating multiple ads with different product names you’re considering and compare the various ad click-through-rates (and/or beta registration rates) to vet the catchiness of your company, product or feature names. 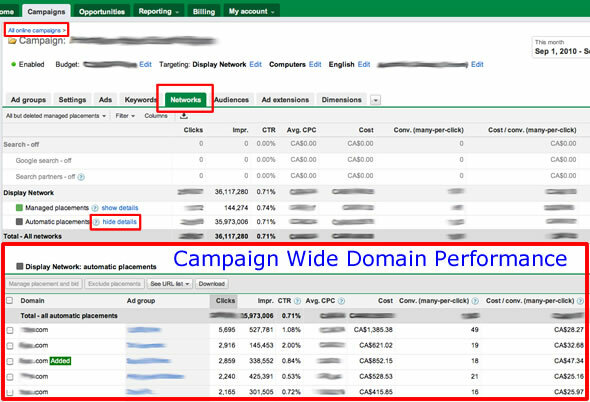 You can use the Adwords ad text display URL field to mix up the naming variables (eg, %idea%.companyname.com, or companyname.com/%idea%), or better yet, test using the ad headline to grab the results more quickly. Searching for the perfect brand or product tagline? Trying to accurately align your messaging with the most common customer pain points? Ad split testing and CTR evaluation can help you find the most attractive taglines. Additionally, bidding on specific sets of keywords that reflect different ‘types’ of customer pain points and evaluating the click through interest and traffic for each keyword theme can help you quickly determine what pain points are worth hammering on in your marketing and messaging. Be aware however that you might find that the types of customers you thought your service would appeal to don’t really have much interest in your pitch or your beta. It pays to listen to the market. If the interest doesn’t seem to be there, retest and see if you end up with the same results. If so, it may be time to consider a pivot. Groupon used the Adwords display network in launch city after launch city to drum up a huge email list before they even had offers in those markets. How much would it rock to have a massive list of beta testers and potential launch customers ready waiting the minute you’re ready to drop? Adwords is also a great way to extend the your awareness and reach during your launch. Often, sites that would editorially cover your launch announcements also running some form of Google/Doubleclick-powered display ads on their sites. Look up your PR-hitlist of sites ahead of time using the Google placement targeting tool and create placement-targeted display ad campaigns you can use to blanket these top sites with your ads right at launch time. 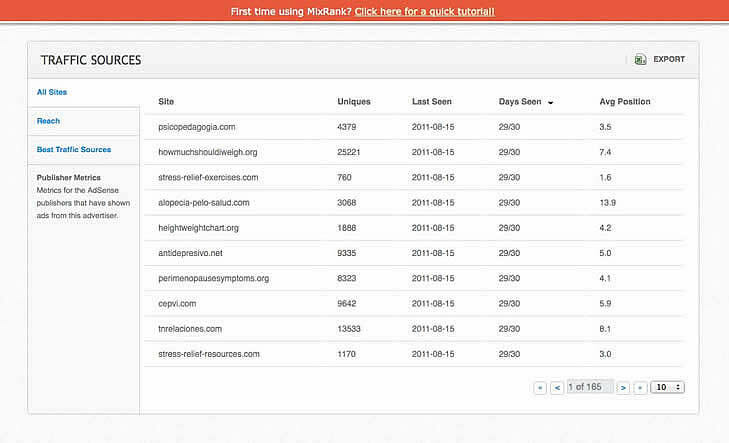 Additionally, create a keyword-targeted version (using your brand keywords) of your campaigns to reach sites you hadn’t thought would cover that ended up picking up your launch. Use Adwords Retargeting feature (also called “remarketing”) to cookie users who check out your site at launch time but don’t sign up. Your display ads will follow them around the Adsense and Doubleclick banner network for weeks afterward, giving you a chance to change up your banners until you find something that finally convinces them to buy or sign up. Want to put your competitors on notice? Use Adwords to bid on their brand name and URL using a clever or striking ad that diverts their potential visitors’ attention your way. Often, getting free trial signups for your new service isn’t the hard part, it’s getting people to come back and actually use their new accounts, hopefully leading to a paid conversion. 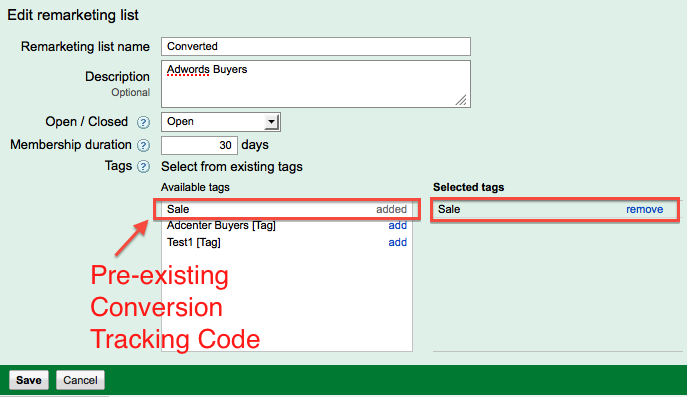 Cookie your new users via Adwords retargeting and create banners designed to lure them back to log into their accounts and actually use your service. 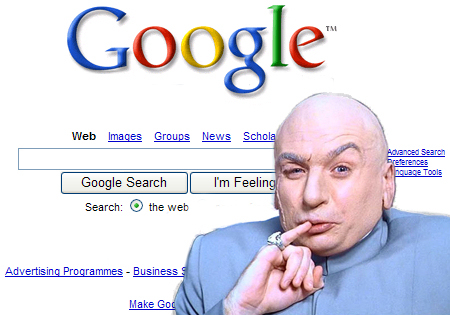 All of this is wonderful if you’ve got the resources to be able to pay Google for traffic. A lot of startups recognize that SEO is an important part of their user acquisition strategy, but how many bake Pay Per Click into their plan right from the start? How does it work in practice? 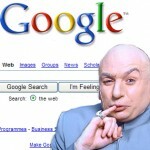 “Adwords was always part of our marketing plan from the beginning. 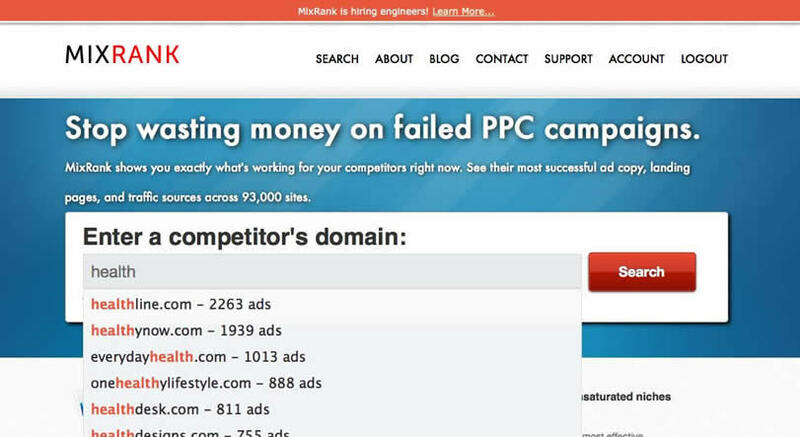 Bidding on tail terms worked extremely well for us in addition to using retargeting banners. I can’t understate the importance of factoring in PPC to your launch.” – Jason Morehouse, founder of Checkfront Inc., a fast-growing online booking system. If you’re raising funding, make sure allocate some budget for Adwords to make sure you can leverage all of these handy tactics to improve your product, snag early users, and pitch additional potential investors. SEO can seemingly take forever to move the traffic needle when you’re desperate to get traction with your launch. 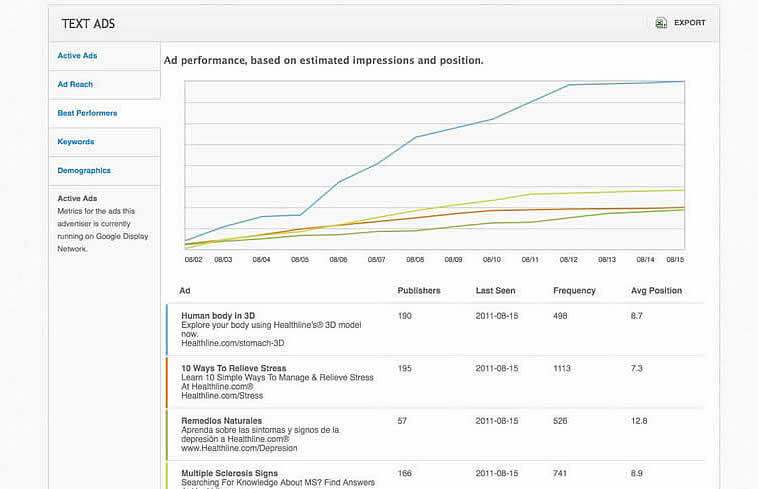 Adwords gives you traction right away, on-tap when you need it. Plan and budget for it, and you’ll be able to use PPC to seriously disrupt your market. Whether you’re a web marketing consultant for locally-based businesses, or do the marketing for your small company yourself, you need to give Facebook a serious look as a channel for quickly generating leads. When you combine Facebook’s ability to drill deeply into any locale or language with their advanced user interest and demographic targeting, you end up with a very potent platform for reaching local customers and generating leads. To illustrate, consider the following example. 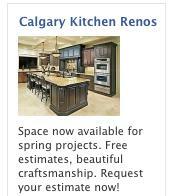 Renovation contractor Jordan S. of Calgary, Alberta, Canada wanted to drive more home renovation leads during typically slower, early spring months. 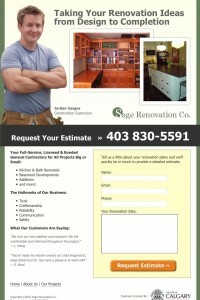 When times are busier, he generates leads based on referrals and job-site advertising signage. 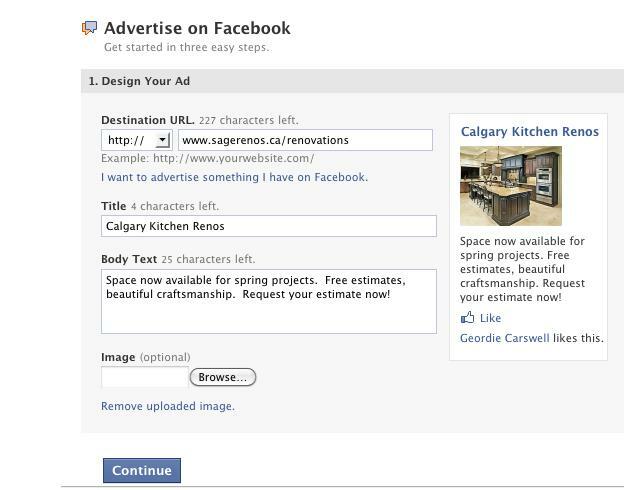 Facebook Ads however presented a unique opportunity to drive leads via his newly-optimized landing page and lead form. Before spending significant dollars on any kind of advertising, it’s always best to optimize your landing page and lead or sale conversion flow to ensure your site visitors aren’t led to sub-optimal pages that don’t convert. 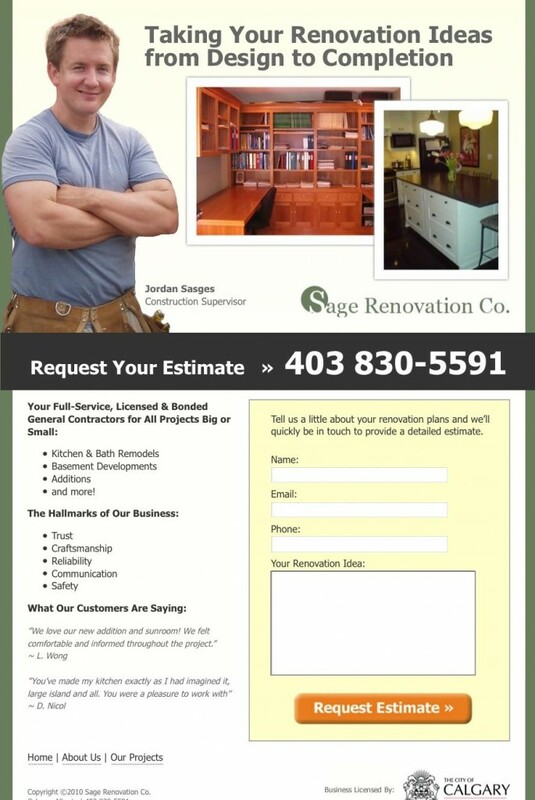 Rather than landing visitors on his site’s homepage, Calgary contractor Sage Renovations requisitioned a customized landing page that fed their main goal: Getting leads to contact them for estimates. Note for Consultants: You can launch the most fantastic Facebook Ad campaign conceivable and still fail miserably if your client’s landing page stinks. Even if they’re reticent, pound it into them that they need a well-designed lander or contact page to have any noticeable success advertising on Facebook, Adwords, or any other PPC platform. If they’re not willing to invest a couple hundred dollars into a single landing page to improve their chances of success, you’re going to be hard pressed to drive any value for your services. Use this requirement as a qualifier to ensure you’re spending your time on the right clients. The first step in setting up a Facebook Ads campaign is creating winning ads. You need to create multiple ads to ensure you find an ad that gets the best possible click-through-rat. Your (110×80) image is the most important part of your ad. It’s even more important than your headline. Dark images work best at grabbing attention against Facebook’s (mostly) white user interface. 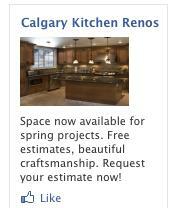 Be sure to read the Facebook punctuation and image guidelines to ensure your ads are approved. Note: When creating your ad, be particularly careful to check your Destination URL to make sure it a) works and b) lands the user on the right page. Be VERY careful here not to just go with the default targeting options. 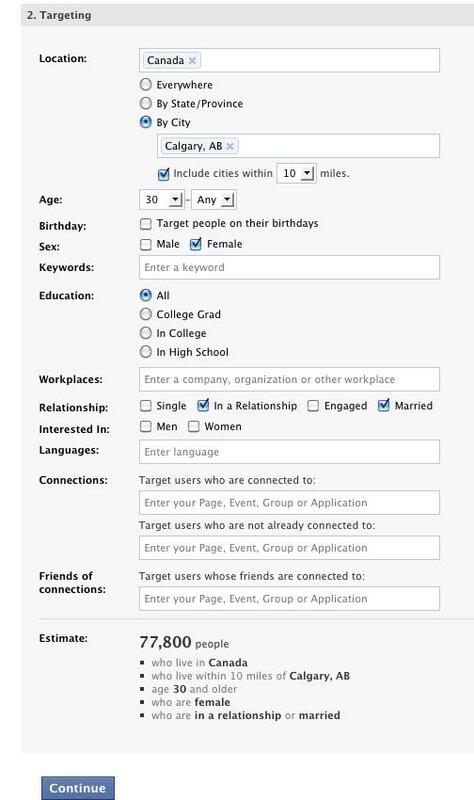 The Facebook ad server will give you an idea of how many users you’re reaching with the targeting options you’ve selected. The more granular the better. For instance, ad performance can vary greatly between age groups, male vs. female, geographic location, relationship status and more. Try creating multiple ads with the same image, headline, and body text, but vary the ages, gender, location, etc… Yes, you’ll have a lot of ads to manage, but you’ll be able drill your targeting in more deeply, and cut low-CTR demographics where interest happens to be low. Try using different keywords to further increase the relevance of your ad to users who have either used those keywords in their Facebook Newsfeed or profile description. This will reduce the user pool overall, but more closely honed targeting means more qualified leads and higher ad click-through-rates. 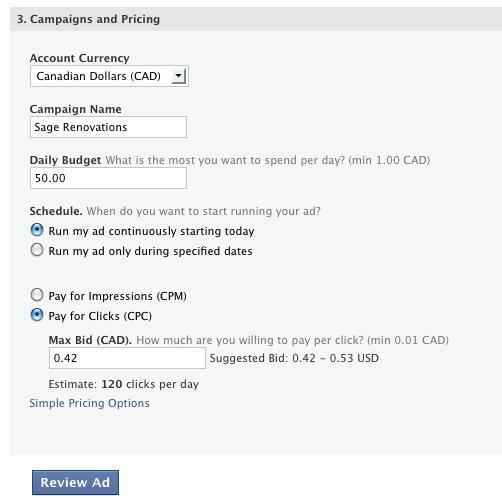 Facebook defaults to CPC or Cost-per-Click-based bidding, which is typically the type of bid you’ll want to start with. If you’ve got a particularly strong ad click-through-rate after running for a while on CPC bids, you can switch to CPM later, reducing your ad costs. Trying to start with CPM (impressions-only bidding) will make it tough to get your ads into rotation early on. Most other advertisers will be using CPC bids, and once Facebook’s ad server normalizes everyone’s bids across the system, you’re likely to end up without traffic. You’ll also want to be careful here to ensure your budget is set at a level you’re comfortable with. If your ad is successful early on, you could see a TON of traffic from Facebook before you realize whether or not that traffic is actually converting to leads or sales. Often, it’s best to start with a smaller daily budget until you can get a grip on how the traffic is performing for you quality-wise. 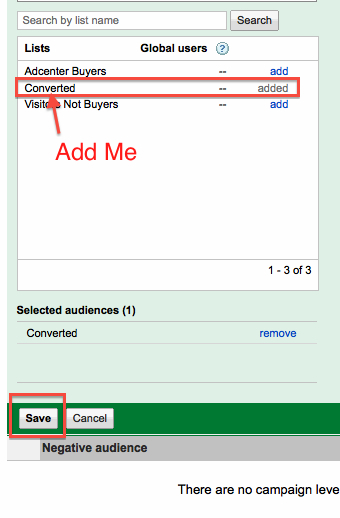 Review Your Ads For Accuracy & Go! With a few ad variations created, the ads will await Facebook’s reviewer approval. 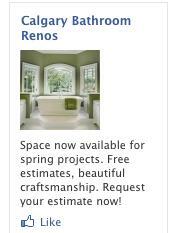 Note: Facebook can be quite slow in approving new ads, occasionally taking a day or two to review your ads. This is normal, unfortunately you’ll just need to wait it out. 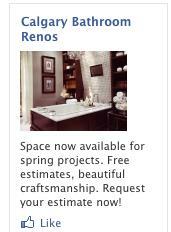 The one thing about Facebook Ads is that its not a passive ‘set-it-and-forget-it’ system on which to advertise. Users quickly experience ad fatigue and your ads will be lucky to run longer than a week or so before you’ll need to come up with more creatives to refresh your presence and keep your place in the ad rotation. You’ll know it’s time to come up with fresh, tweaked ads when your CTR starts to drop precipitously. Continually loading new ads is a particularly important requirement if you’re targeting a small, tight group of people: people that will likely be exposed to your ad multiple times (depending on the amount of competition) over a very short period of time. Find what’s getting clicks, tweak it, keep it fresh and you’ll be able to consistently generate leads for almost any local business. I believe it USED to be when you created a content-only campaign and left the “Content Bid” field blank, that Adwords would just use the “Default Bid” for the adgroup in lieu of there being a specified content bid. Is it just me, or did they just FORCIBLY move everyone who left that Content Bid field blank into “auto” bidding? Good thing that in the case of this campaign, the “average of all the adgroup’s CPC bids” generally only varies by a cent or two. Imagine what would happen if some top-performing adgroups in a campaign had vastly higher bids than lower performing adgroups: suddenly your “auto” CPCs are way larger than you want or need. Of course, some are probably thinking “just set up your campaign with content-specific bids and you won’t have to worry about it”, but why should this be necessary if you take the time to properly configure your campaigns by not mixing search and content in the first place? New Adwords advertisers often question why they need to truly understand PPC when Google is telling them they can just run everything on autopilot using algorithms that primarily serves Google’s best interests while being pitched back to advertisers as “what’s best for you”. This really, really looks like a an effort to slip this past unsuspecting advertisers and turn the dials to more revenue for Google, and it shows why educating yourself on PPC tactics is essential. This is effectively letting Google write their own paychecks with all of this ‘improve your life’ automation…No thanks. The point being that the “Auto” in step 7 is simply a carry-over from search campaign settings where there are keyword-level individual bids that could be averaged for an “auto” bid in that particular adgroup. 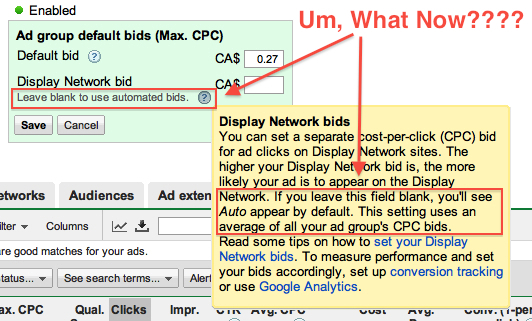 It’s confusing language here as it says “Auto Display Network bids” are based on an average of all keyword bids in the adgroup (which of course isn’t possible with Content-only adgroups). It’s easy to see how this all starts to get confusing… When is ‘auto’ not ‘auto’?? It may ultimately be that there’s no functional change in the way the bid hierarchy works here, but few dispute the language change in labeling here. After digging into this heavily over the past couple of days and talking with other advertisers it’s really tough to tell, and I’m not even 100% sure other than the fact that wording is eerily similar to what they say when you ARE indeed having Google set your bids. Why change the language to an old nomenclature that applies to search campaigns only when they clearly have the ability to get granular in the labeling when display is on or off?